A lot of us listen to podcasts and attend talks with entrepreneurs, but it can be difficult to picture the daily running of the speaker’s business as they give examples or describe systems. What’s actually happening behind the scenes? How do finished products come to life? What does the process look like? 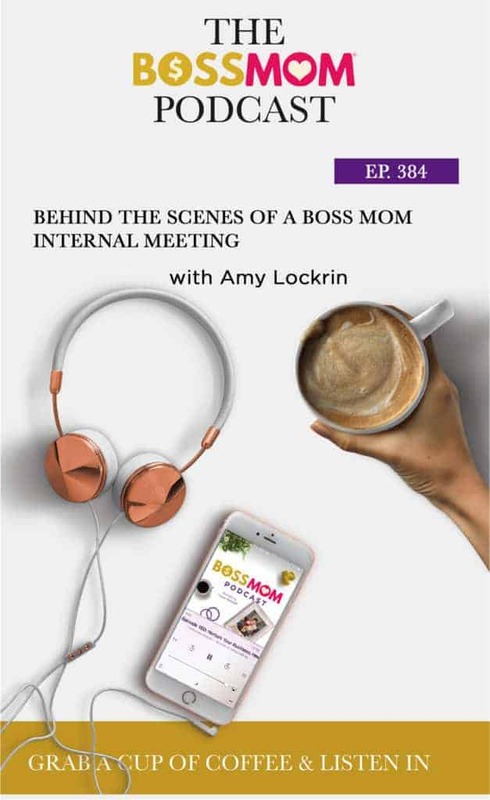 On this episode, I talk with my Director of Operations, Amy Lockrin, to give you an inside look into one of our meetings. 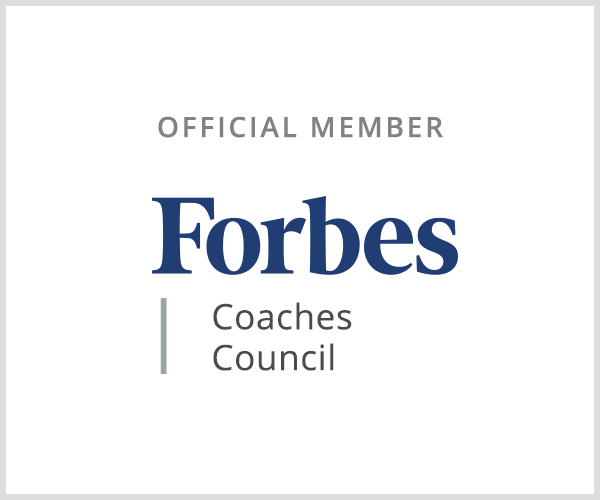 A Director of Operations is an important part of your business. They’ll help you maintain your focus to ensure you’re looking at every venture as logically as possible. They’re also the ones who will be able to step in, in the event you leave your business for a month. As the CEO, you have to be able to step away for periods of time. The Director of Operations allows you to do that and should be able to improve your business in your absence. If you’re a creative person, you probably have a million ideas every day. Obviously, not all of those can become a reality. That’s why you need a Director of Operations. They’re the ones who will help you execute certain ideas and determine which ones to skip. Your business needs to be run by a team of brainstormers. That means having discussions and allowing for constructive criticism. If you’re hearing ‘no’ from an operations manager, never take it personally. This is about making the best business decision, not personally attacking you. There’s a lot of work that goes into running a business that, unless you’re part of the operations, you might not know about. There are a lot of conversations that take place before anything happens, and the more skilled voices we have to share in those conversations, the better. Running a business is like raising a child: it takes a village. Don’t shy away from having a team to help you. You have the building blocks, so get someone to help you set them up. 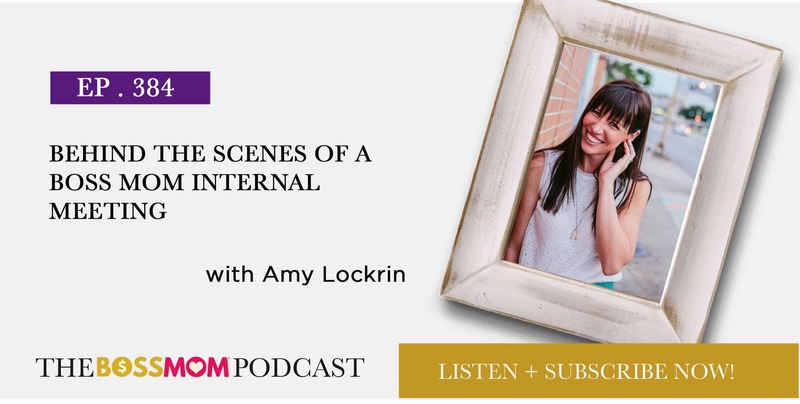 Amy Lockrin is an Operations Integrator for female entrepreneurs that are ready to thrive in their business and leave behind the overwhelm of “to-do’s.” She is the founder and CEO of Lockrin Services, an integration and implementation agency that strategically partners with visionaries while propelling their businesses forward through action. 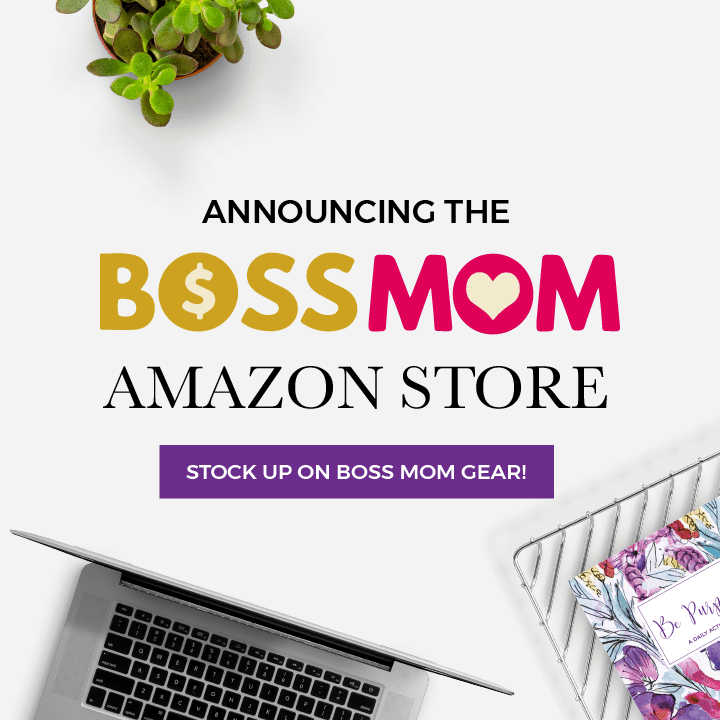 She loves to make things happen in your business so you can go back to being creative through project management, business management, and strategic planning sessions. She is also the mother of two of the chattiest children that ever existed, Wyatt and McKinley and wife to her beer-making husband, Jimmy. When she isn’t elbows deep in business owners strategic plans she loves to go to the beach, read, and spend as much time outside as possible. 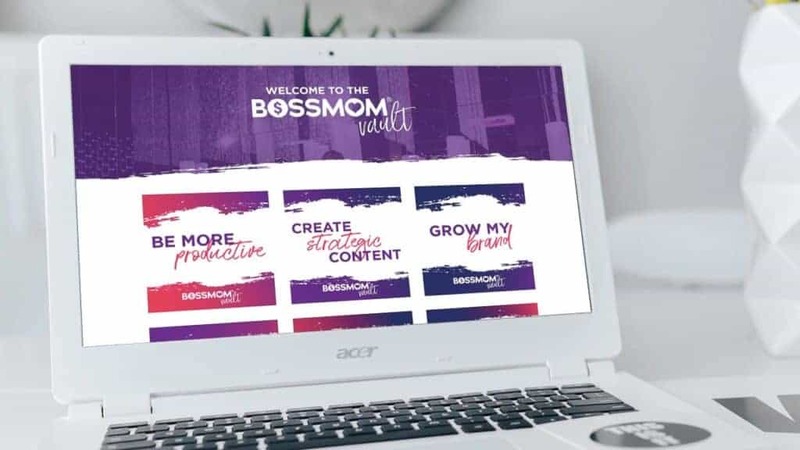 Introducing the Boss Mom Vault Membership site.